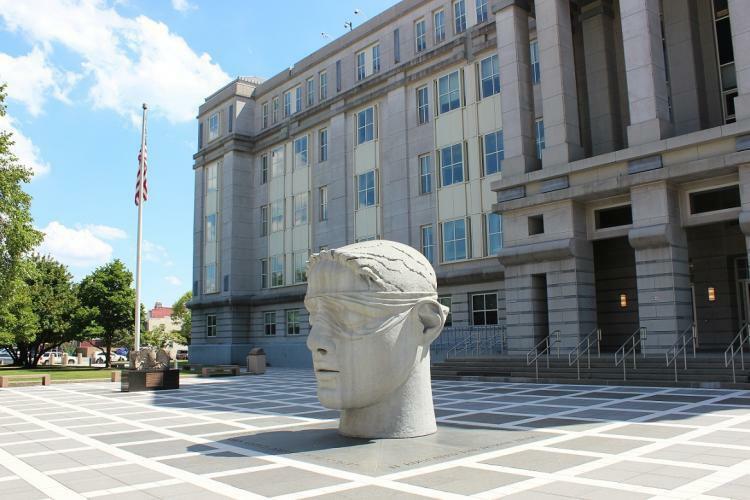 NEWARK, N.J. – A Bronx, New York, man who allegedly posted online advertisements in which he fraudulently offered authentic commercial driver’s licenses without the testing and identification requirements will appear in federal court today, U.S. Attorney Paul J. Fishman announced. Mahmoud Odetallah, a/k/a “Mike,” 26, is charged by complaint with one count of wire fraud. Odetallah was arrested yesterday by FBI special agents. He is scheduled to appear this afternoon before U.S. Magistrate Judge Mark Falk in Newark federal court. From August 2015 to February 2016, Odetallah allegedly claimed to sell authentic commercial driver’s licenses in one or more Craigslist advertisements. During this time, he solicited and accepted $1,000 in cash from an individual cooperating with the FBI, who is identified in the complaint as the “CW,” for the purchase of a New Jersey commercial driver’s license (“CDL”). On Oct. 11, 2015, Odetallah allegedly posted an advertisement selling CDLs without the required testing and identification requirements. The advertisement also represented that Odetallah was New Jersey Motor Vehicle Commission (“MVC”) employee or affiliated with an employee of the MVC. During a Nov. 17, 2005 telephone call, the CW, acting under the supervision of the FBI, responded to the October Craigslist advertisement by calling Odetallah. During the call, Odetallah instructed the CW to supply a copy of the CW’s identification as well as two passport-sized photographs and anything mailed to the CW within the last 90 days as proof of address. Odetallah, claiming that he worked at the MVC, informed the CW that the transaction would occur in the vicinity of the MVC office in North Bergen, New Jersey. On Jan. 13, 2016, Odetallah met with the CW at a coffee shop near the North Bergen MVC office. Shortly before the meeting, and at Odetallah’s direction, the CW sent a photograph of his purported passport to Odetallah via text message. At the coffee shop, Odetallah obtained a $1,000 cash payment from the CW for the purchase of a CDL, along with copies of the CW’s purported passport. Odetallah then left the coffee shop, promising the CW that he would return shortly with the CDL. The wire fraud charge carries a maximum potential penalty of 20 years in prison and a $250,000 fine, or twice the gross gain or loss from the offense. U.S. Attorney Fishman credited special agents of the FBI, under the direction of Special Agent in Charge Timothy Gallagher in Newark, with the investigation leading to the charge. The government is represented by Assistant U.S. Attorney Shirley U. Emehelu of the U.S. Attorney’s Criminal Division in Newark. Anyone with information concerning this alleged scheme should contact the FBI at 973-792-3000.